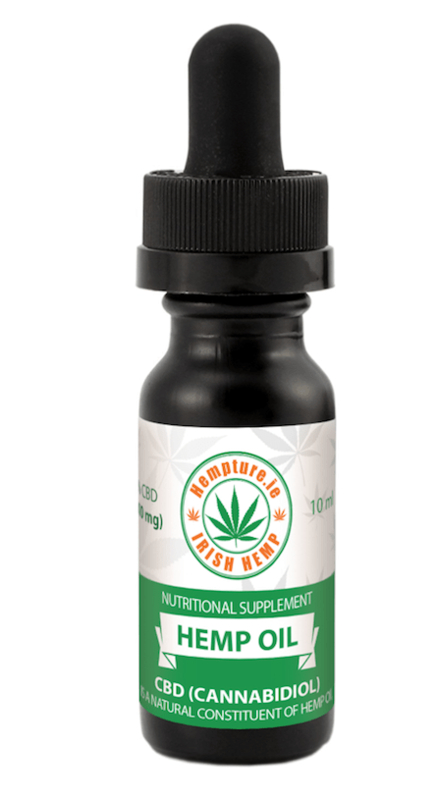 Hempture 300mg CBD 10ml gets facelift! 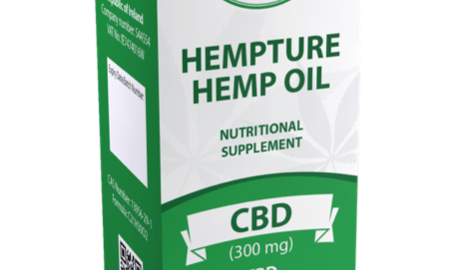 Its been a busy 2017 @ Hempture HQ and 2018 will be even busier! 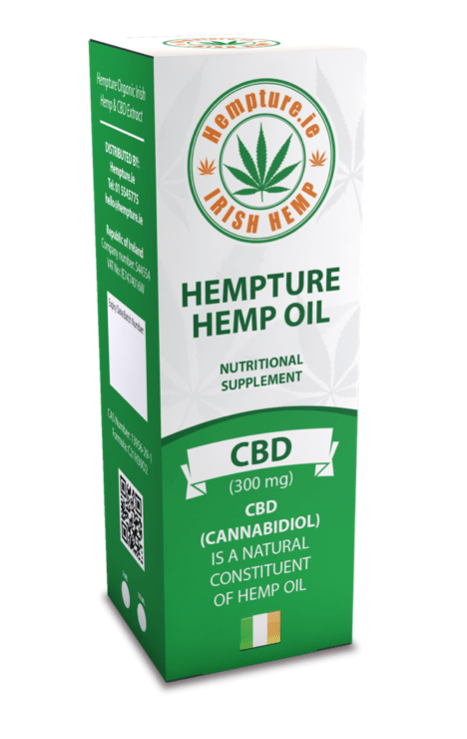 With our brand consultants working increasingly hard over the last few months to keep-up with our innovations their first port of call this year was to update the branding on packaging of the product that made Hempture famous – Our 10ml 300mg CBD extract! The first change was our 10ml bottle, gone is the old amber style, in comes the new high quality matt black. The caps/droppers are screwed on the closure and the tamper evident ring will break when the closure is unscrewed. Glass pipettes with thin tips. Black rubber bulbs which form part of the seal, These droppers will pass all protocol testing requirements. Next up was the label, the new PP labels are far more efficient to produce, Polypropylene, or PP films, require less energy and fewer raw materials than most other film substrates. Polypropylene films are oriented, or stretched in one direction called a mono-axial film (OPP), or in both directions called a biaxially-oriented film (BOPP). This orienting or stretching of the film produces better optical qualities, while providing stiffness and high tensile strength. We are delighted to be granted use of the EIRLAB SEAL which is now displayed on the label. 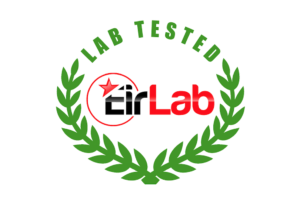 The EIRLAB seal is an internationally recognised, registered symbol for labelling HEMP products and services. For consumers, it is a simple and reliable guide to help them when they are shopping. With the EIRLAB seals companies promote transparency, quality and clarity. Standardised criteria and inspections ensure that the EIRLAB seal is a unique seal of quality for HEMP products and services all across Europe. Finally we have introduced a brand 10ml Bottle cartons. Printed full colour on 1 side on Performa 285g/485um FBB. Varnished (satin), die cut to shape, & straight line glued! 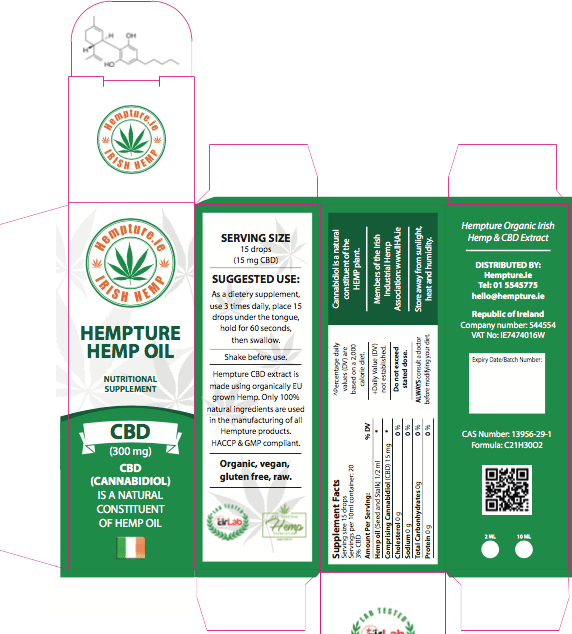 They took considerable time to settle on the final design and we all had an opinion in Hempture HQ, but i thInk everyone can agree the final design looks great! 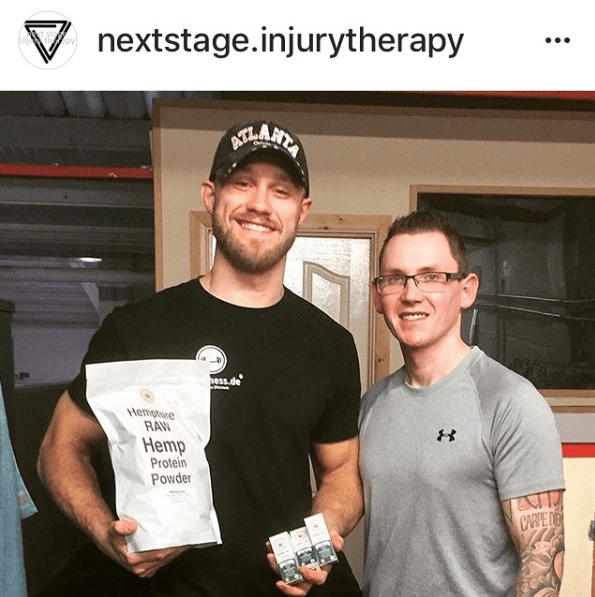 As we progress through 2018 we will reveal many new innovations we are working on 24/7, we produce to bring our products to the people of Ireland and we are glad you are here to come on the journey with us! We can feel a real change in the air and its time for this amazing plant to flourish!